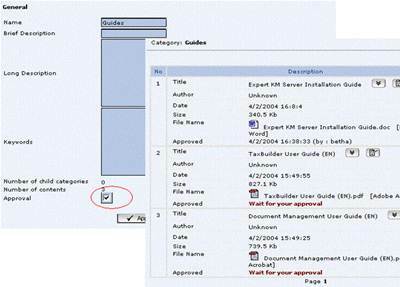 Documents are valuable assets for organization. 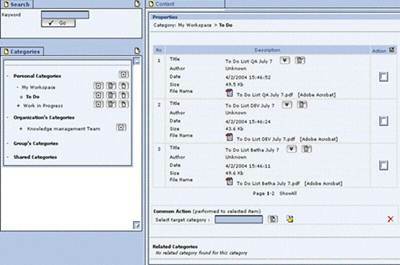 Implisit information of organization activities are stored in documents. They are also the container of explicit knowledge which is part of organization knowledge assets. It is required a comprehensive approach and tools to manage them. There is lifecycle of each document in organization. 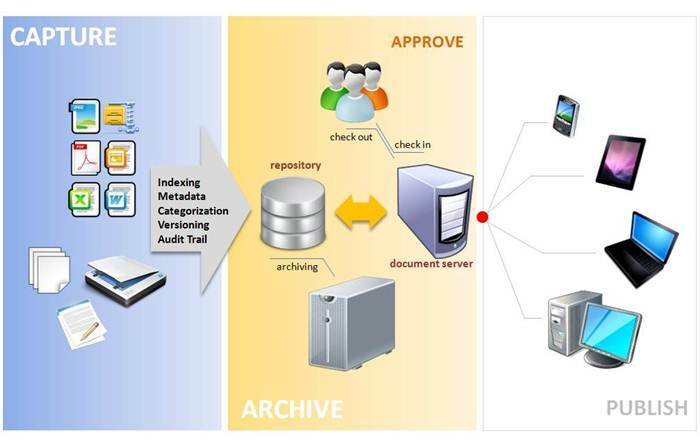 Starting from the creation or capturing of document, approval, distribution, until the archiving of the documents. Each of stage must be managed in proper way in order to meet the objectives or organization in capitalizing its knowledge asset. 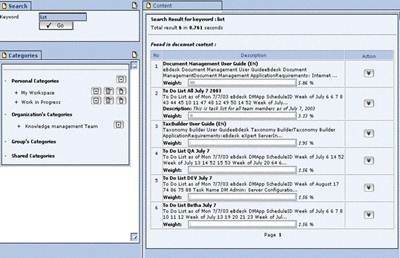 eBdesk eNcyclo is a document management system that provides features to manage each stage of document lifecycle. 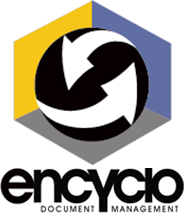 Running on top of eBdesk knowledge management platform, eBdesk eNcyclo delivers end-to-end processes in ensuring the success story of organization in managing its knowledge assets to maximize the value of organization stakeholders. 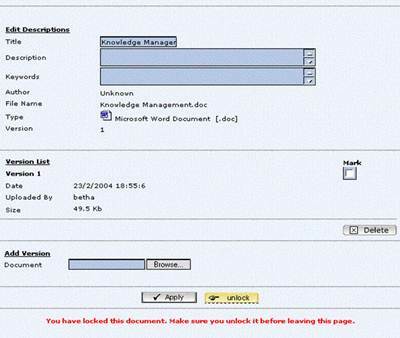 eBdesk eNcyclo provides various of feature to deliver a comprehensive document management solution.